iDiski - Soccer Blog and Football News PSL news Orlando Pirates To Beat Kaizer Chiefs 3-0? 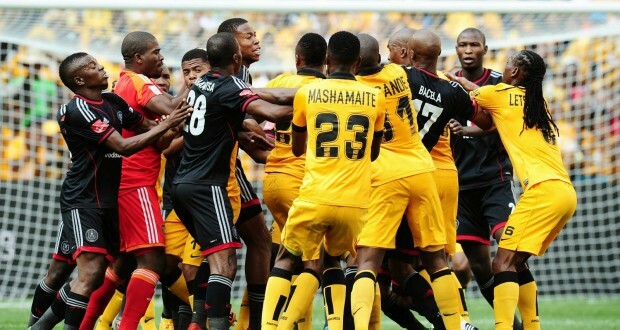 Orlando Pirates To Beat Kaizer Chiefs 3-0? Orlando Pirates will be hosting Kaizer Chiefs in this coming weekend in a match that promise to bring nothing but fire cracks. The Glamour boys are sitting on top of the table with 13 points after 6 games. On the other hand Orlando Pirates sits on number 3 with 9 Points and one game in hand. If Orlando Pirates fails to beat Kaizer Chiefs then Amakhosi will comfortable on top of the table. 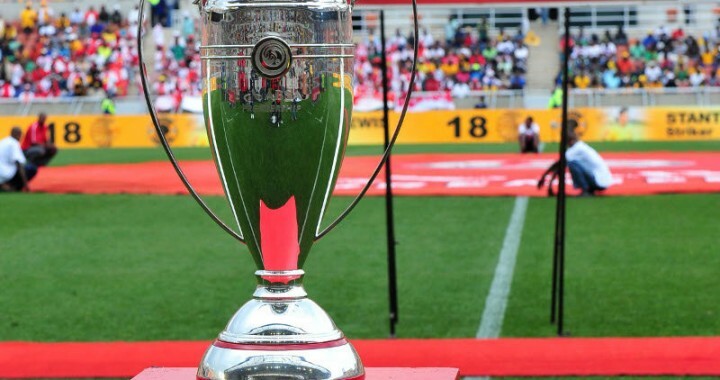 On the other hand if Orlando Pirates manage to beat Kaizer Chiefs they will be one point behind Kaizer Chiefs with a game in hand they will have a big chance to reclaim the number one sport but if you were to compare the two teams this season you will definitely see that Kaizer Chiefs are the favorites to win the game. Yes Orlando Pirates haven't tasted any defeat this season but their performance is not good at all in many occasions they were very lucky to win and draw some guys more special against Polokwane City, Cape Town City and Ajax Cape Town in fact the only game that they played very was against Golden Arrows but on Telkom Knockout cup that's the game that they gave their all.